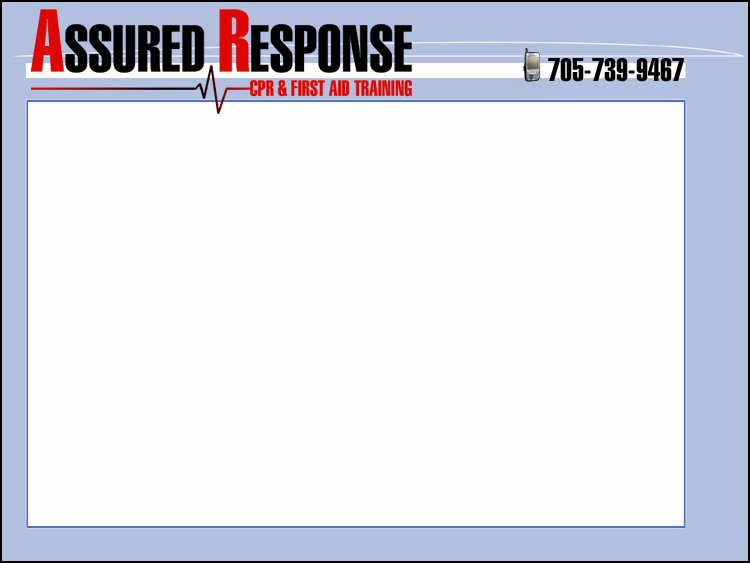 All programs offered through Assured Response are based on a simple concept . . . .
Rather than emphasizing the need to remember, our program helps the participant to understand what is happening and why it is happening. If you understand what is happening, you will know how to help because . . . . "it will just make sense." Our instructors' years of experience allow us to structure courses specific to our clients' needs. We offer on- and off-site training. Our easy and interesting hands-on, interactive programs will leave participants with the confidence and skills required to help others.